Through the ICMCP Scholars Program, ICMCP provides block grants to colleges and universities that, in turn, award the money to talented Female, African American, Hispanic American, Native American, Asian Pacific, Asian Indian or sub-Saharan African students enrolled in science, technology, engineering or math programs as part of their financial aid packages. Academic institutions that wish to participate in the scholars grant program must demonstrate a commitment to minority student success that is evidenced in their recruitment, admission, retention, education, and graduation (RAREG) of Female, African American, Hispanic American, Native American, Asian Pacific, Asian Indian or sub-Saharan African students. ICMCP distributes grant payments in two installments each academic year. Under the scholars program, each entering freshman scholar is eligible for $5,000 for up to five years. Two-year transfers and currently enrolled sophomores and beyond are eligible for the identical annual support for up to three years. Scholarship amounts may vary based on the scholar’s financial need to cover the cost of education. The academic institution provides ICMCP with a report at the end of the grant period that includes graduation and retention rates as well as biographical information, GPA, and dollar amount of support for each ICMCP Scholar. Partnership agreements are reviewed at the end of five years. Grants are renewed annually to compare institutional performance against established enrollment and graduation goals. ICMCP expects evidence of continuous improvement toward parity. Such indicators of success would include in the aggregate rising GPAs, reduction in retention rate between ICMCP Scholars and comparison group (e.g., other minority engineering students or non-minority engineering students), and stable or decreasing time to degree. We also encourage universities and colleges, not already engaged in our ICMCP Scholarship Programs, to provide in-kind scholarship support to under-represented minority science, technology, engineering or math students attending your school. For specific information on ICMCP In-Kind/Associate Programs, please email [email protected]. The ICMCP Fellows Program was created to provide an opportunity for individuals and companies interested in establishing a named minority scholarship program in support of ICMCP’s mission to increase the representation of under-represented minorities in science, technology, engineering or math. For specific information on how to establish a fellowship e-mail, [email protected]. Aric K. Perminter endowment fellowship is made possible through an endowment from the Aric K. Perminter Foundation. One student is selected in the sophomore year. The award provides $5,000 for up to three years. 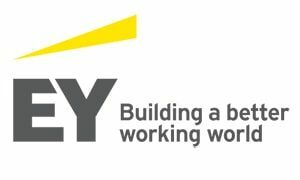 The Lynx Undergraduate Fellowship Award is a financial support program that encourages and recognizes high academic achievement of students interested in pursuing a corporate career in a cybersecurity discipline. The award is accompanied by internship and mentoring opportunities. Two students are selected in their junior year. The recipients are awarded $2,500 each for up to two years. The minimum grade point average required is 3.0 on a 4.0 scale. 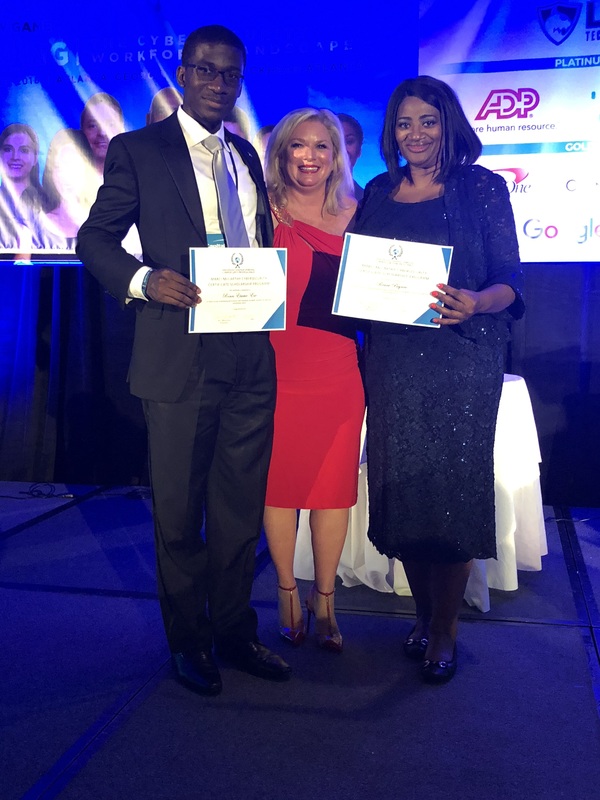 Marci McCarthy (middle) with the 2018 Scholarship Recipients: Roncs Etame-Ese (left) and (Renew Payne (right). 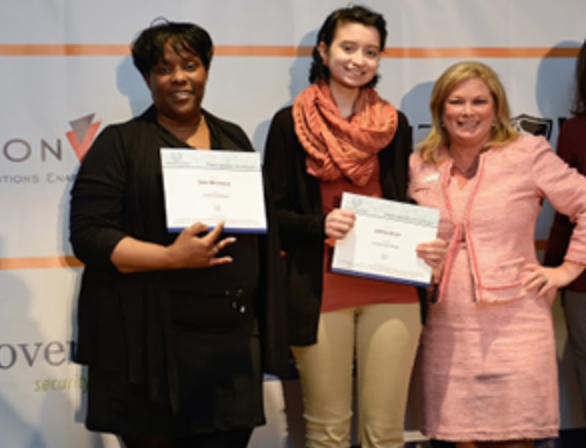 Marci McCarthy (middle) with the 2017 Scholarship Recipients Jhanina Santiago (left) and Drew Grant (right). 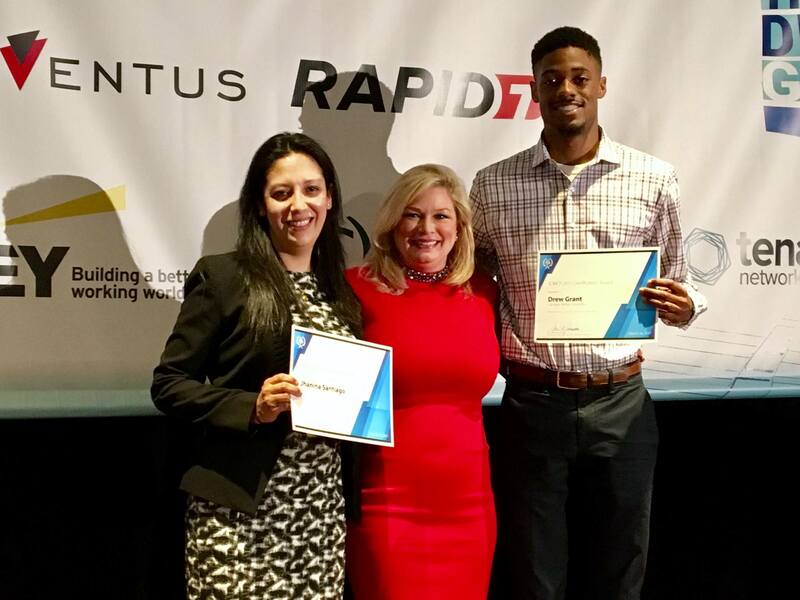 Marci McCarthy (middle) with the 2016 Scholarship Recipients: Dale McClinton (left) and Jamila Kaya (middle). 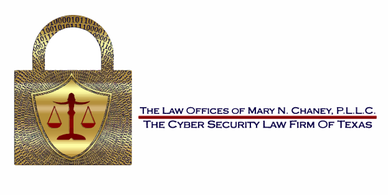 Apply here for the Marci McCarthy Cybersecurity Certification Scholarship.